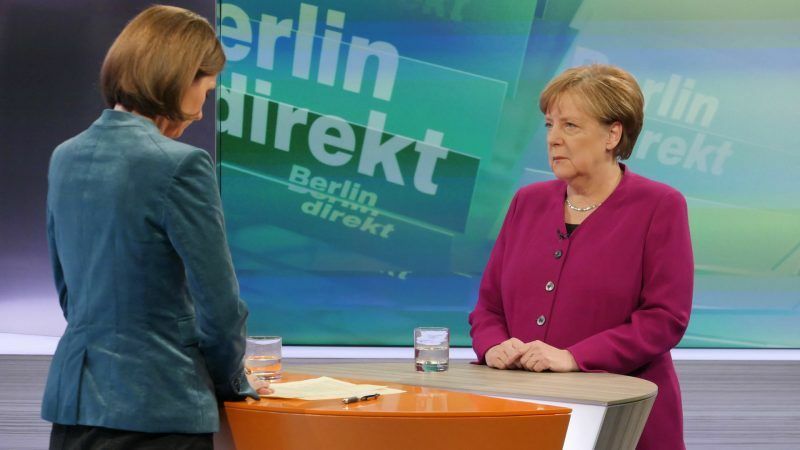 Asked whether she was planning to groom a successor to lead her conservatives in the next election, Merkel said she wanted a younger generation of her Christian Democrats (CDU) to fill ministerial posts in a renewed coalition with the SPD. “I understand the disappointment,” said Merkel, who has led Germany for the last 12 years. Merkel was weakened in a September election that saw her conservative bloc bleed support to a far-right party thrust into parliament for the first time by voters angry at her decision in 2015 to welcome more than a million immigrants. In November, her efforts to form a government with two smaller parties failed, leaving the country in political deadlock and prompting some members of her CDU party to demand a succession plan. 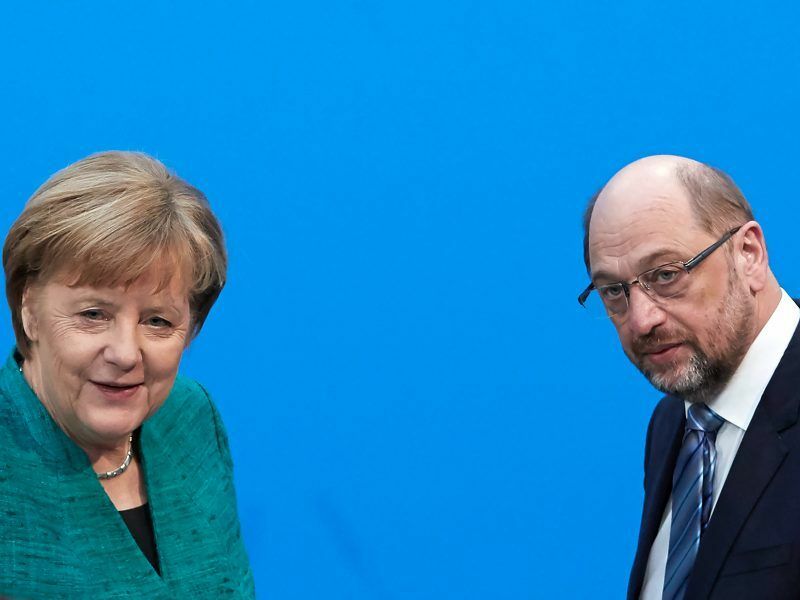 Last week, she secured a deal with the SPD to renew a right-left alliance that has ruled Germany since 2013 after making painful concessions on Europe and fiscal policy as well as ceding the finance ministry. The coalition agreement has been criticised by some conservatives who feel the next government will have an SPD-stamped agenda. The SPD’s 464,000 members have to ratify the four-year government programme in a postal ballot. The results will be announced on March 4. Merkel said that if they rejected the deal, Germany would probably hold a new election. 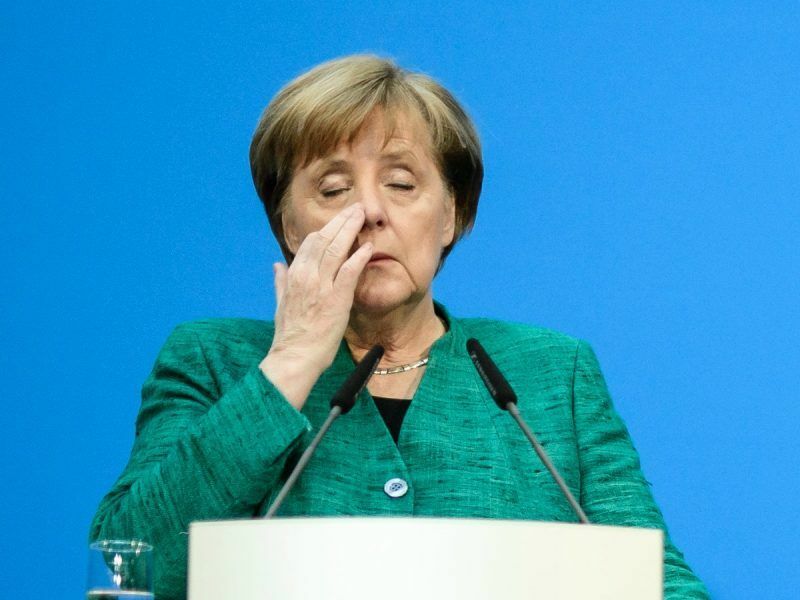 She rejected a suggestion that generous concessions to the SPD had weakened her position in the CDU, saying she had decided to cut a deal for the sake of Germany. 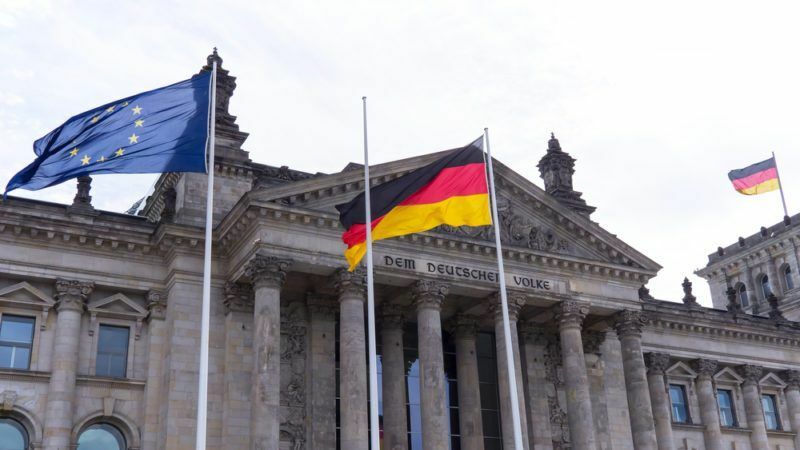 She sought to allay fears among conservatives that by ceding the finance ministry, the next government will stray from the strict fiscal discipline enforced by former finance minister Wolfgang Schaeuble. “It was a very conscious decision at one point (during negotiations) to say ‘yes’ this works, even though I know and I myself felt it was painful,” Merkel said. The SPD have criticised Schaeuble’s “forced austerity” on southern European countries like Greece and had vowed in the election campaign to boost investment. 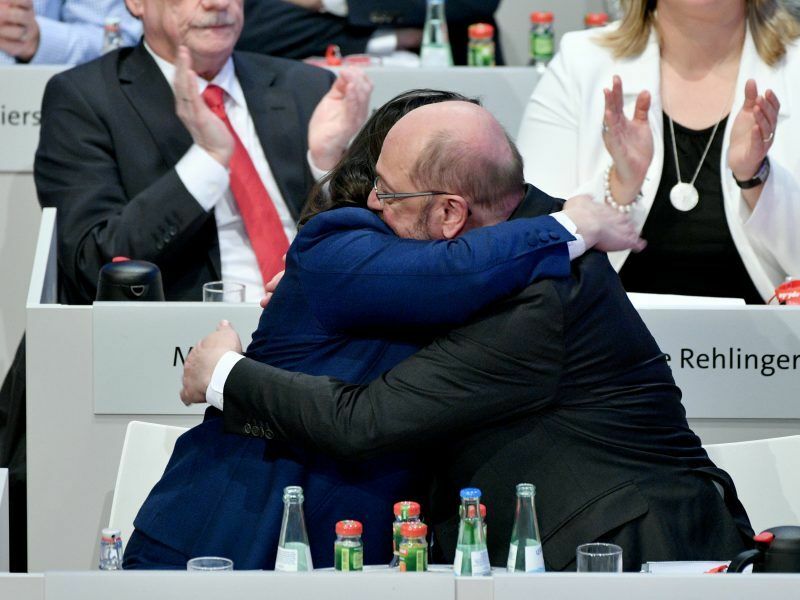 Social Democrat Olaf Scholz, who is expected to become finance minister, said on Saturday Germany should not dictate economic policies to its euro zone partners and that mistakes had been made in the past. He said the SPD were also for sound finances and would preserve Schaeuble’s balanced budget policy.